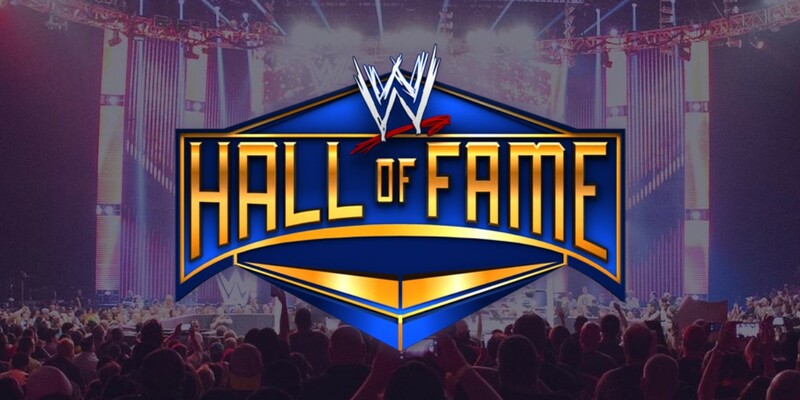 WWE has announced that a special WWE Hall of Fame statue will be revealed at WrestleMania 35 Axxess in Brooklyn this week. The statue reveal ceremony will take place at Thursday's session. 2019 WWE Hall of Famer Brutus Beefcake will be joined by three other Hall of Famers - Sting, Ric Flair and Ricky Steamboat, among others. WWE usually reveals bronze statues of Hall of Famers during Axxess each year. They have done statues on Ric Flair, The Ultimate Warrior, Dusty Rhodes and Bruno Sammartino in the past.